Is the internet & forums like this replacing the printed word. Both the media have their place ,I always have a T&S in my day bag for tube travel and love the river reports ,especially from places I have fished oveer the years . The new editor is doing NO Bad ! If not fishing a day with out my forums is incomplete ! Some months magazines have very little about Salmon and many feel that the tackle reviews are a bit dubious. However, what else is there? For me a magazines allow me to visit the fishing world "outside" forums. Forums can sometimes be a little claustrophobic and insular and even hostile. Bed time reading and bog browsing ! For some reason I stopped taking T&S in the middle 80's. Seemed to be going over the same ground season after season with only the "Classifieds" as its saving grace - or thats how it felt. I realise we now use the new technologies more frequently for up to the minute information but even for then the "River Reports" seemed ridiculously out of date by the time of publication ........ AND ANITHER THING ! - it got really dear really fest ! A subscriber, have read it every month since the late 70's. Still has some good articles and has improved since the new editor took over. Tend to skip over some of the regular features such as the Jon Beer articles and the last cast bit. 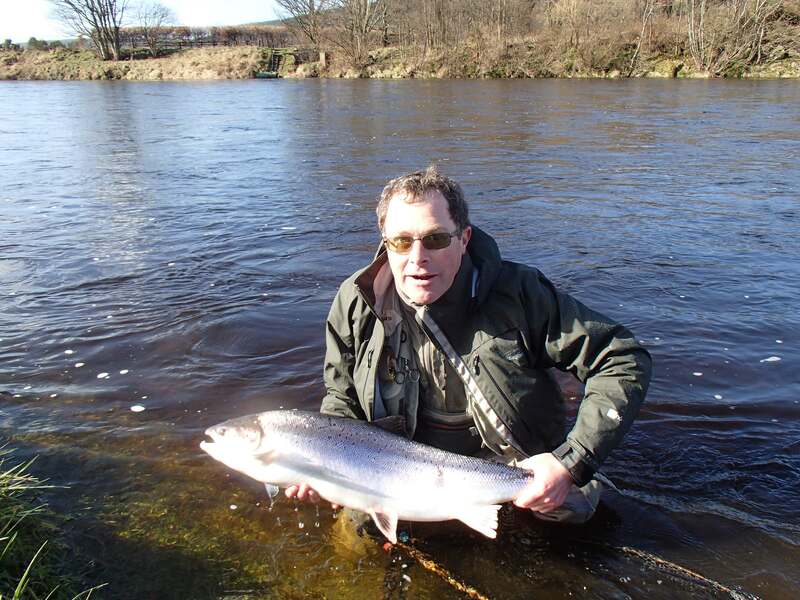 The reports section is a bit outmoded now that catch reports are readily available on the internet on a daily basis on FishScotland and on a weekly basis on other sites and of course on this forum. The trout fishing content seems to have increased a bit, this is probably covered enough in specialist trout fishing magazines and I would personally like to see salmon and sea trout fishing given a bit more prominence again because they do not have any specialist magazines. The sea fishing articles are also of no interest to me. Magazines still have their day, good to read if you are on a long journey, I take mine with me when I travel offshore to the oil platforms. 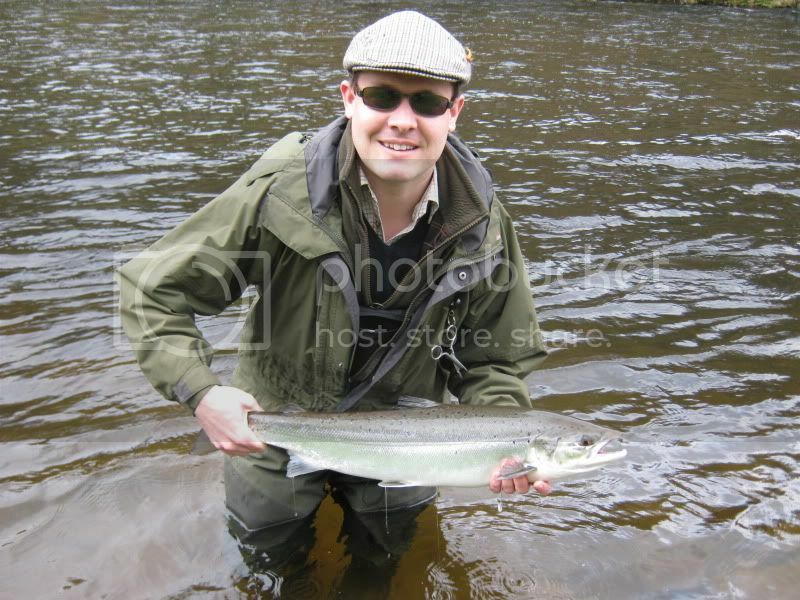 T&S is the best of the bunch at the moment - not as much on tying as FF&FT but has had some cracking salmon articles over the last year or so. I still rue the loss of Salmon and Seatrout and International Gamefisher magazines which were tired about 10 years ago. Ads are good for insomnia and the crossword is good to impress the lassies. FF&FT had one or two moments this year. 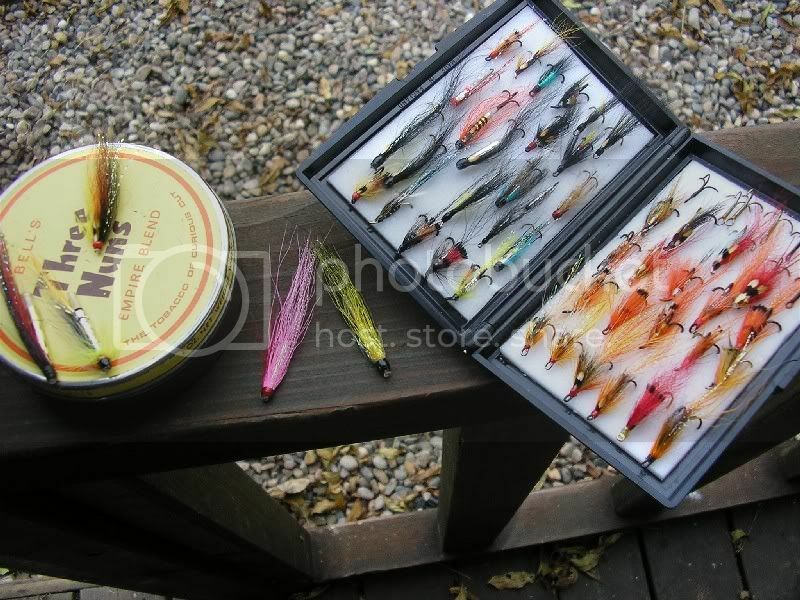 Both provide some respite from the boredom of airport lounges and long train journeys....they are what they are and you do get here about some decent offers at some of the tackle shops etc. Yep - had mine a few days. Out with the phone if I were you. I subscribe - mine came about a week ago. T&S has had its ups and downs over the years, but I still enjoy reading it. I still find the river reports useful for researching new rivers - to work out the best times to go, beat contact details etc. My one arrived almost a week ago. Looking forward to mine to see if I got a mention in the Beauly report !